While Ferrari looked the fastest in this year's preseason testing, Red Bull's team principal Christian Horner claimed that the 2019 partnership with Honda was off to a brilliant start saying that it was Red Bull's best preseason testing ever. One cannot count out the current champions Mercedes, who have the tendency to spring surprises and hit the right notes whenever required. 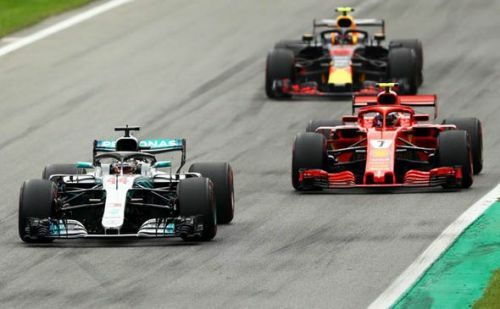 With driver changes at both Ferrari and Red Bull and team management changes at Ferrari, it will be an exciting affair to see how the three top teams hold up throughout the season. What is for sure is that it won't be a walk in the park for either of the three and it will be a keenly contested affair to emerge as the best team of 2019. Isn't F1 a Game of Thrones in itself? How would Hamilton and Raikkonen look in Westeros? 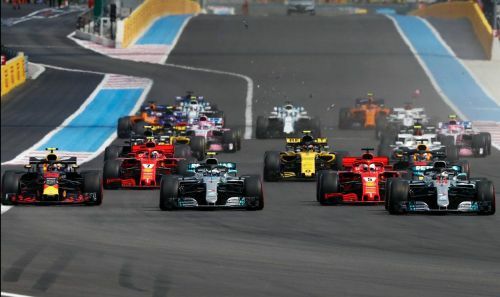 F1 Power Rankings: Australia Grand Prix, Where has Hamilton & Vettel gone?